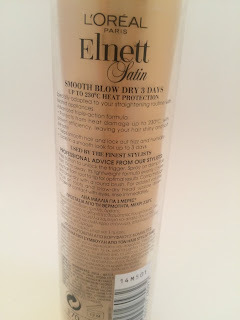 I have very dry and damaged hair and have to be careful of the damage my hairdryer and straighteners can do to my hair. 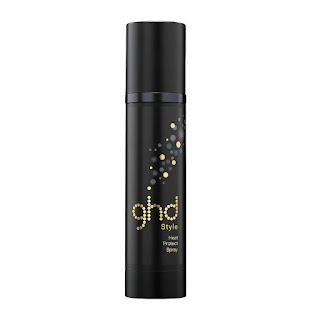 I have always used ghd Heat Protect Spray and have used this now for years. 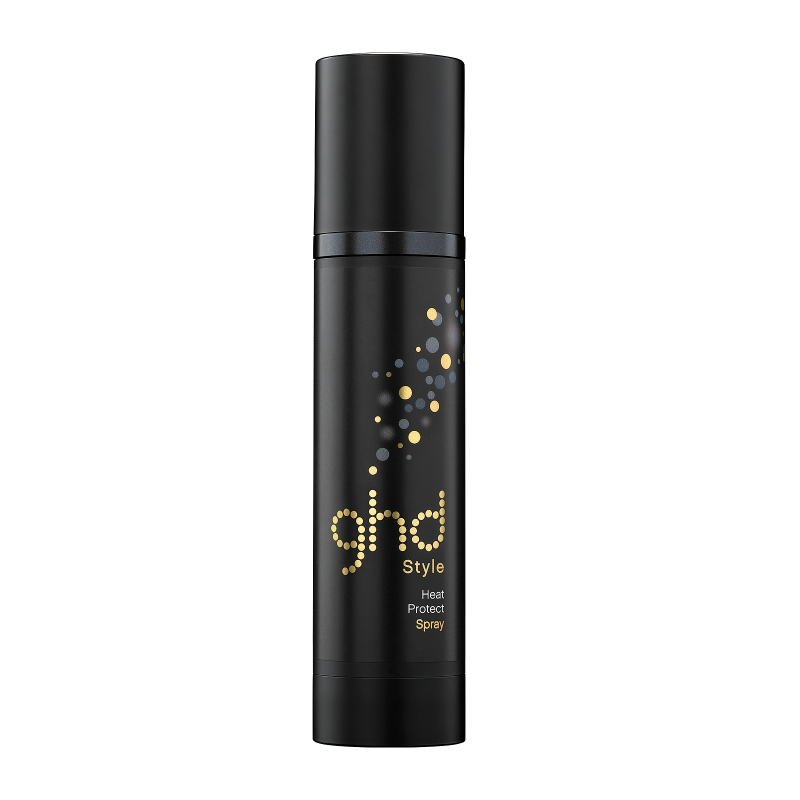 I have tried a few other products in that time but have always gone back to ghd Heat Protect Spray as nothing has been as good. I realised a couple of days before I went on holiday that I was running VERY low on my ghd Heat Protect spray and didn't have enough time to order some online before I went away. I hunted around the town of Halesowen where I work to see if any of the hair salons sold it or anything similar this and nowhere did!! I ended up having to just pick up something from the local Wilkinson to keep me going. I came across the L'Oreal Heat Protect Styling Spray and thought I may as well give this a try. I was pleasantly surprised with how good this actually was! My boyfriend actually asked me what I had done differently to my hair to make it so smooth and shiny! It makes my hair so much more manageable and noticeably less dry. I can't believe it has actually made the difference it has. I just wish I had come across this sooner. I used to pay £9.95 for my ghd spray, whereas the L'Oreal spray is only £4.00 from Wilkinson. 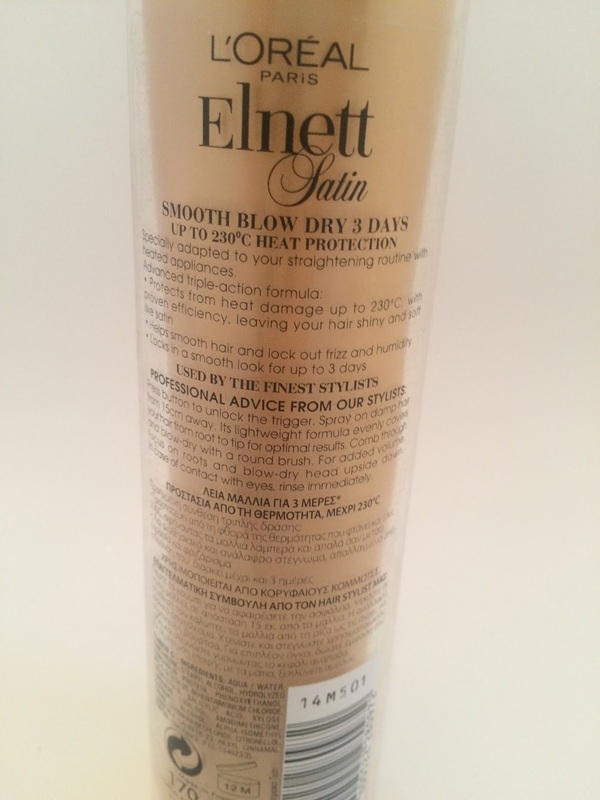 Goodbye ghd Heat Protect Spray, I will be sticking to my L'Oreal Heat Protect Styling Spray from now on. Has anyone else used this? 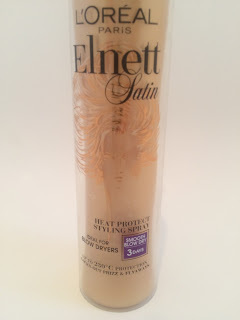 Do you have any other heat defence sprays you would recommend? 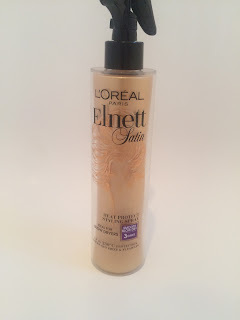 I think I would get it, I love L'Oreal Elnett line! I usually use Tresemme, but I'd like to give this a go. Great review, never heard about it but looks like an amazing product! This is really good! 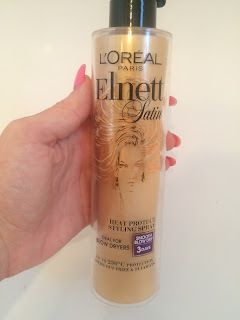 It always makes my hair super shinny! OO I would love to try this out! I just stumbled across your cute blog!